Singularity University (SU) is a global community that uses exponential technologies to tackle the world’s biggest challenges by providing people with the mindset, skillset, and network to build breakthrough solutions that leverage emerging technologies such as artificial intelligence, robotics, and digital biology. 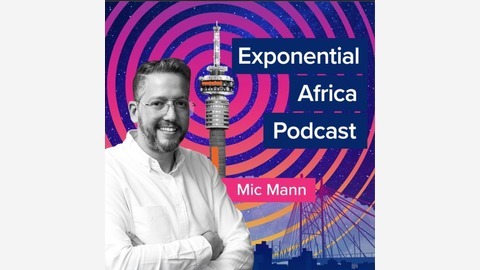 SingularityU South Africa Summit is proud to be bringing incredible technologists, SU speakers, summit partners and more in this podcast series presented by SingularityU South Africa co-organiser Mic Mann. 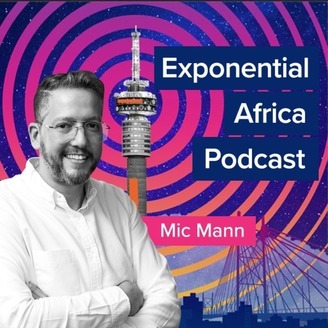 This podcast aims to bring you impactful knowledge and ideas featuring discussions around exponential technologies, disruption, and how to leverage cutting-edge ideas to future-proof your business.